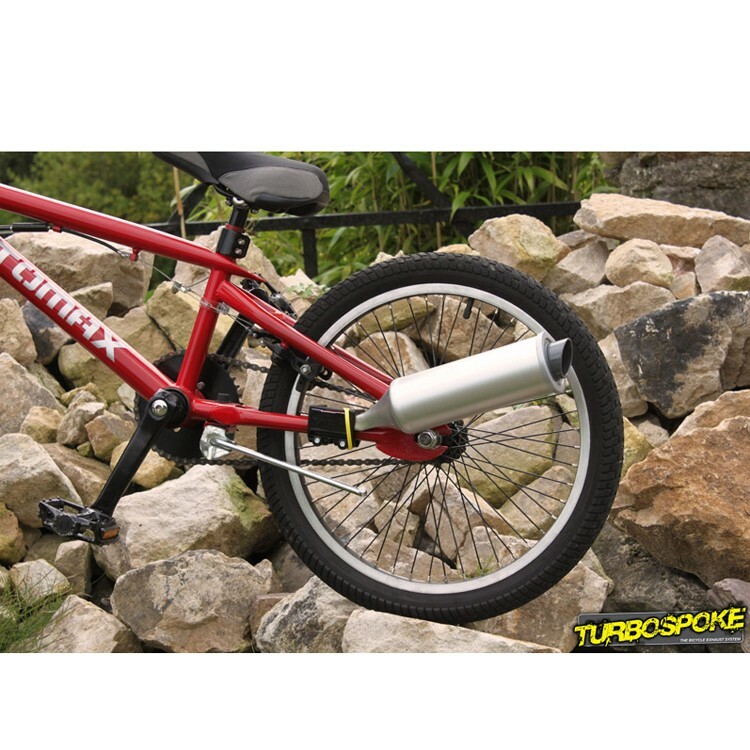 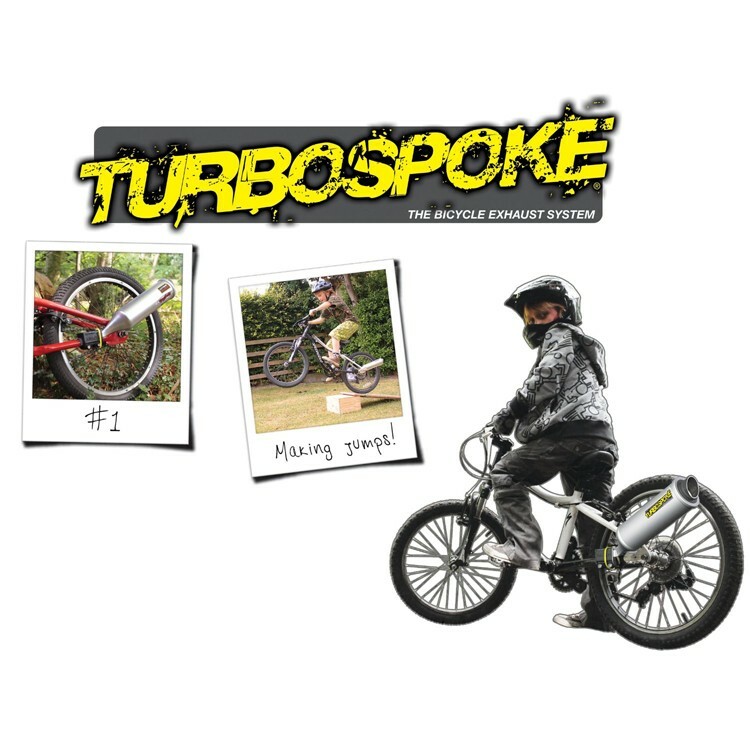 The TurboSpoke fun kids and teen bike accessory will impress your friends, make you feel like you're riding a real motorcycle, and help you having roaring fun! 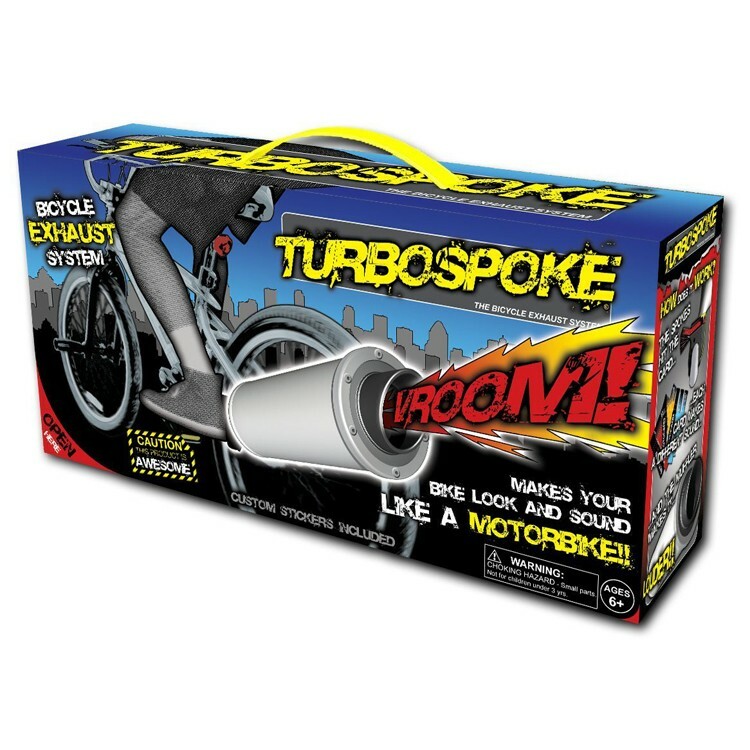 Who needs a powerful motorcycle when you have your bike and the TurboSpoke Bike Exhaust system?! 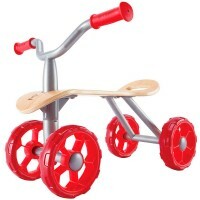 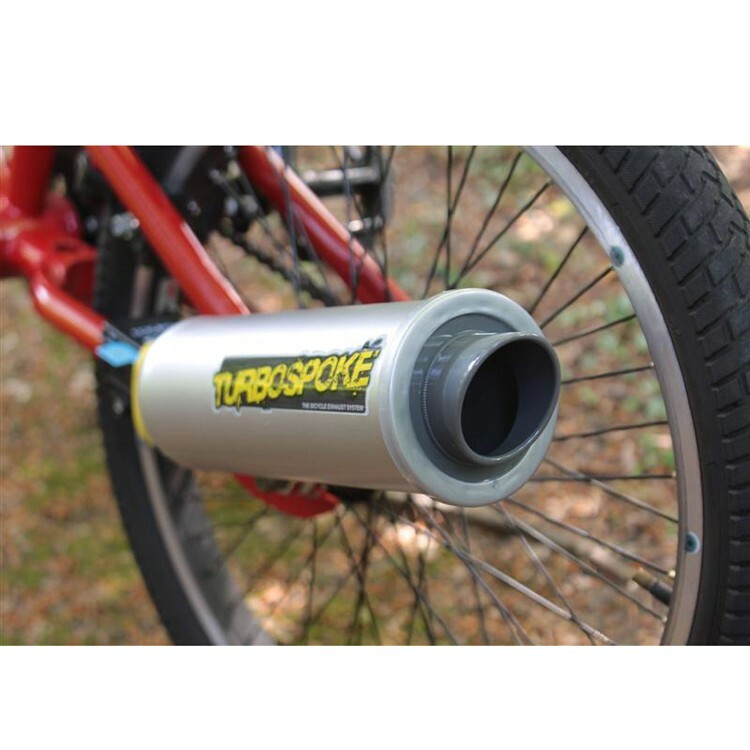 This hot new kids bike accessory by Schylling is a pipe that attaches to your bike's back wheel. 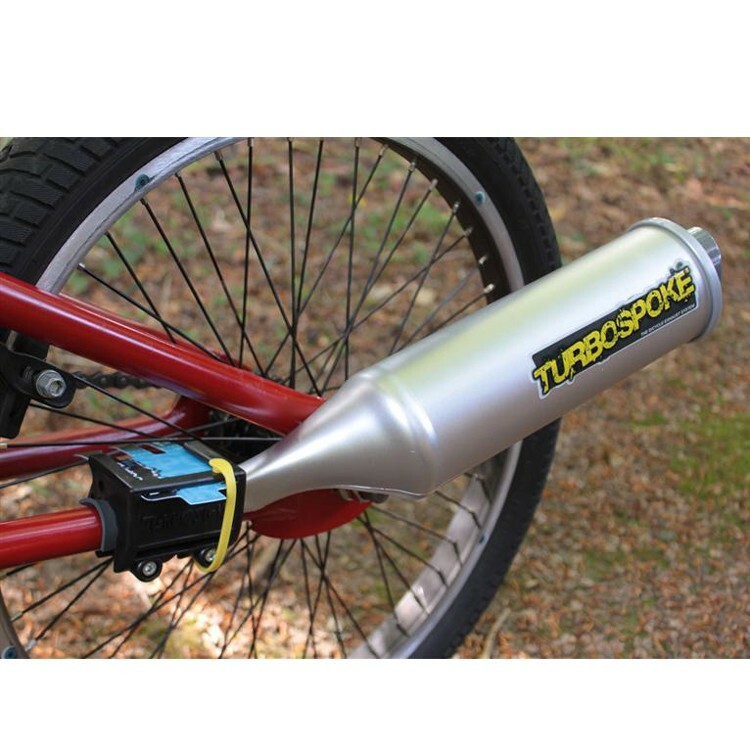 The TurboSpoke shines in the sun and is the metallic color that all motorcycles' exhaust pipes are. 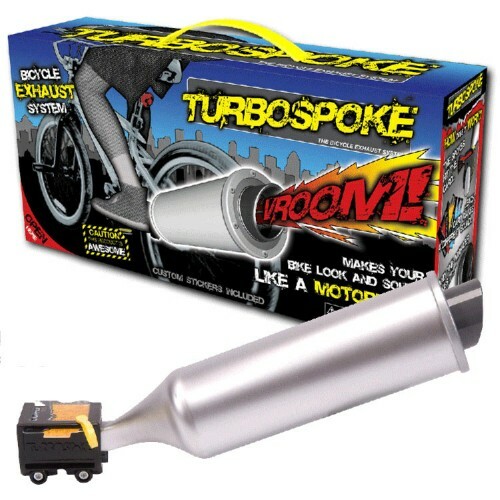 Then, when you turn the pedals, the pipe makes a Vrrrooom sound that sounds just like a motorcycle. 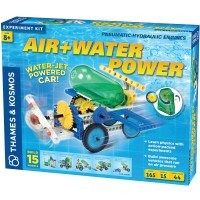 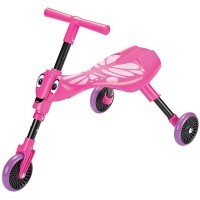 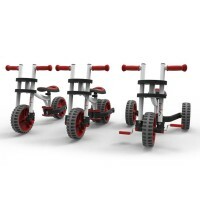 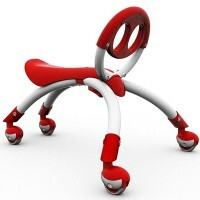 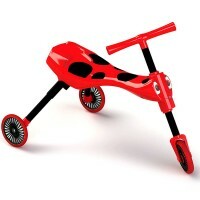 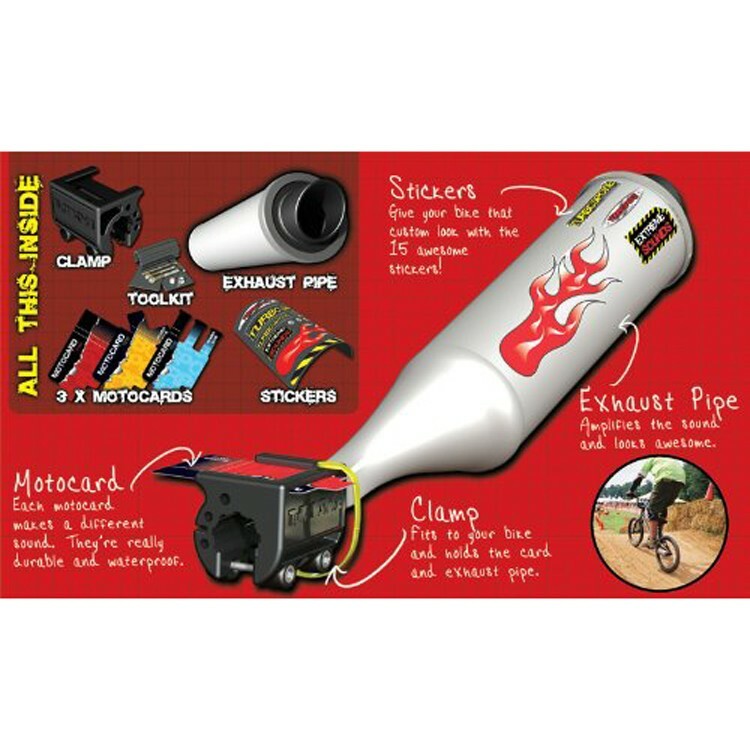 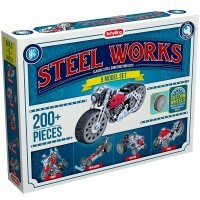 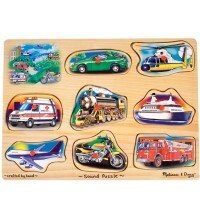 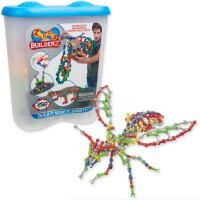 This fun kids and teen bike accessory will impress your friends, make you feel like you're riding a real motorbike, and help you having roaring fun! 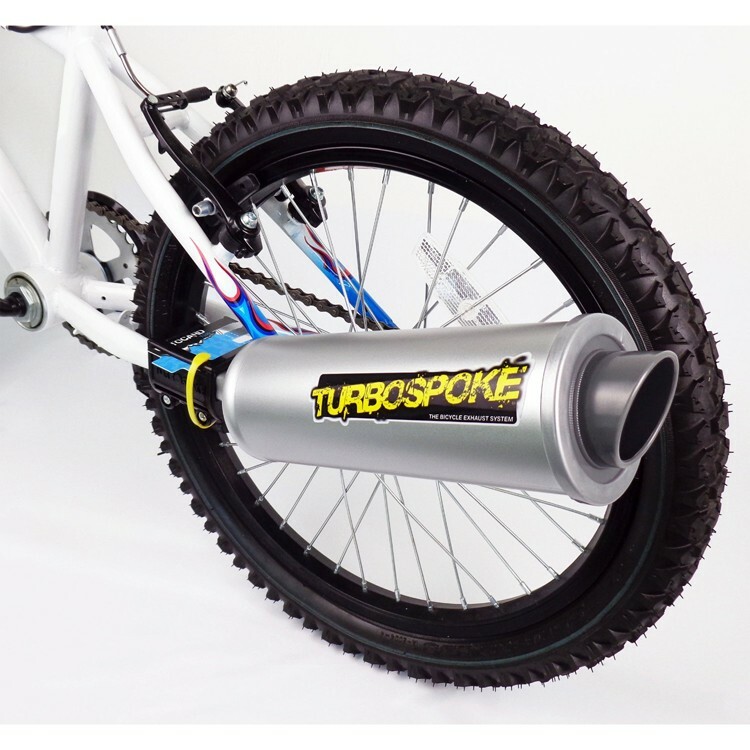 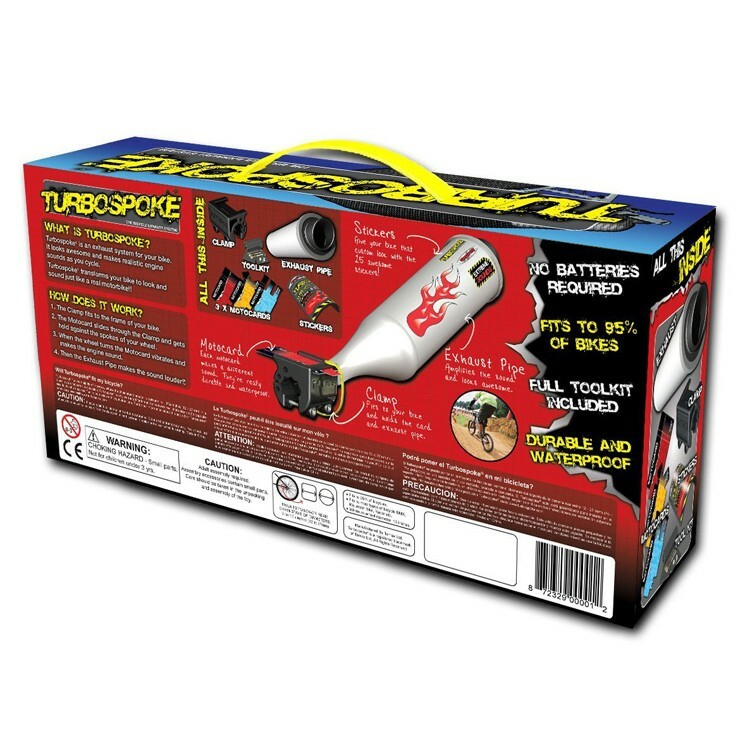 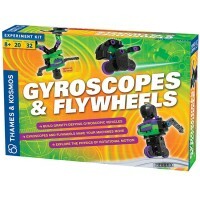 The TurboSpoke Bike Exhaust System from Educational Toys Planet is a must accessory for cool dudes riding their bicycles rain or shine. 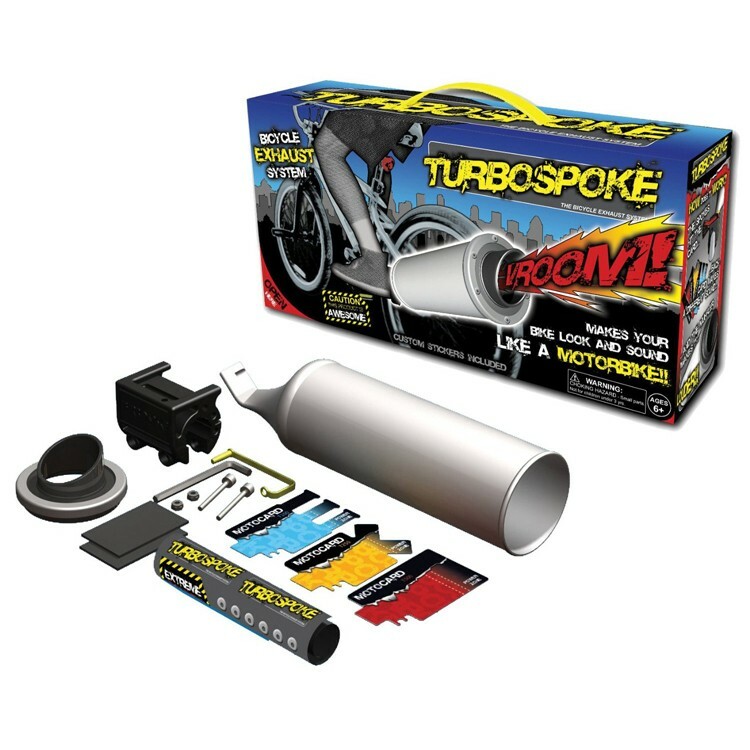 Dimensions of package 6.87" x 13.87" x 3.62"
Write your own review of TurboSpoke Bike Exhaust System.